Fuel Cost Up ! Start Saving With Aircell Intake Spacers Today! Special Spring Sale! 10% off + Free Shipping April 4th 2019 To May 15th 2019. 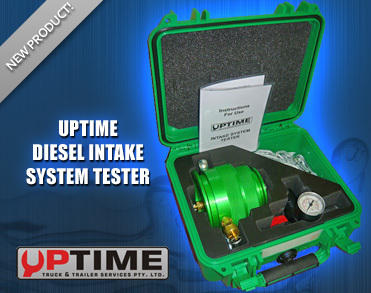 The need for fuel management is still a major factor in your day to day operation as how it affects your bottom line. The number one response that we have heard from drivers over the past ten years is Performance. Better throttle response, smoother idle, less down shifting, in addition to the fuel gains received. Aircell Intake Spacers achieves all these mentioned with its unique patented helix design. Use our website calculator to insert your numbers and see how quick your ROI is received. 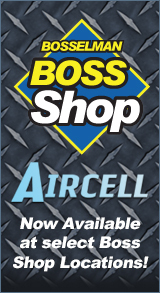 Aircell Intake Spacers can be purchased through an Aircell dealer, online, or by calling us toll free at 888.MPG.FUEL (674-3835).